Igor Gongalsky capped off a 15-round shootout Saturday as Rochester soldiered to a 4-3 win over Lake Erie. T.J. Brennan scored his 10th and 11th goals of the year in regulation, while Brayden McNabb added a goal and an assist to help the Amerks to their third straight win. 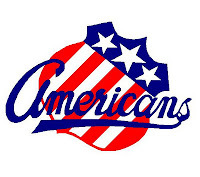 Phil Varone assisted on all three Amerks goals to give him 31 points in his last 33 games. He and Marcus Foligno scored the other shootout goals. David Leggio was excellent for the second straight night, making 22 saves in regulation and then another 13 in the shootout to secure his 18th victory. 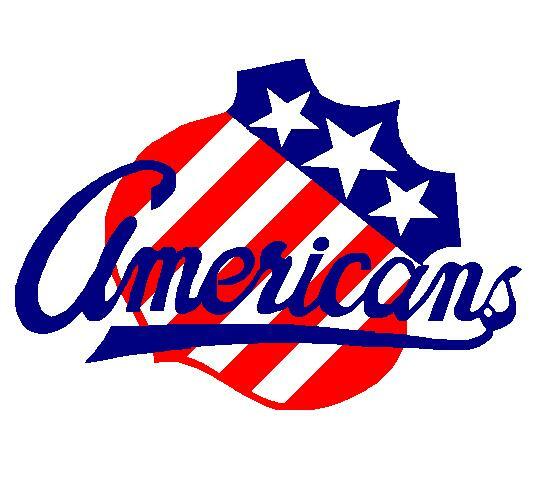 The Amerks (26-21-6-3, 61 points, 2nd in North Division) resume play on Friday with a visit to Grand Rapids.